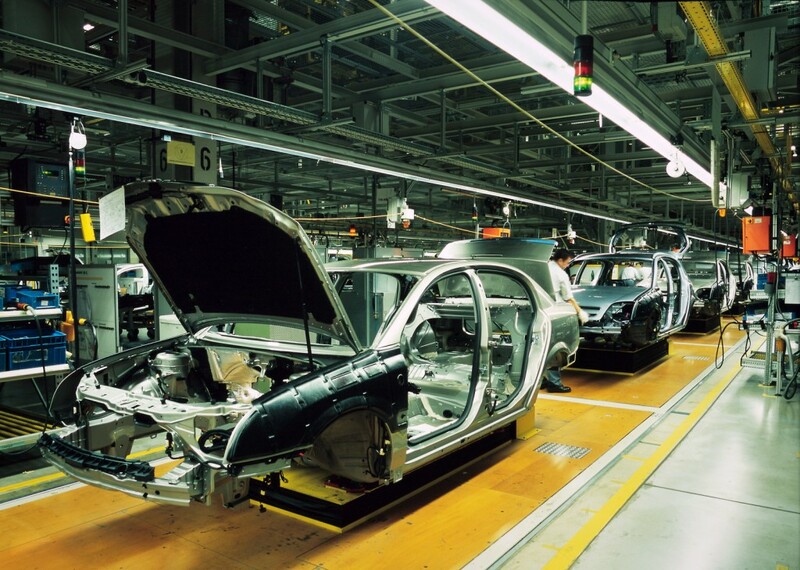 What’s the difference between mass production and automation? Why was the Industrial Revolution important? What are delocalisation and repatriation? See how much you know about manufacturing with this quiz. The quiz covers some of the topics in Chapter 7 of LinguaFrame’s textbook Geography – ESO 3.